Where to stay in Agnes Water and Town of 1770? There are plenty of fantastic places to stay in Agnes Water, catering to all budgets and traveling requirements. 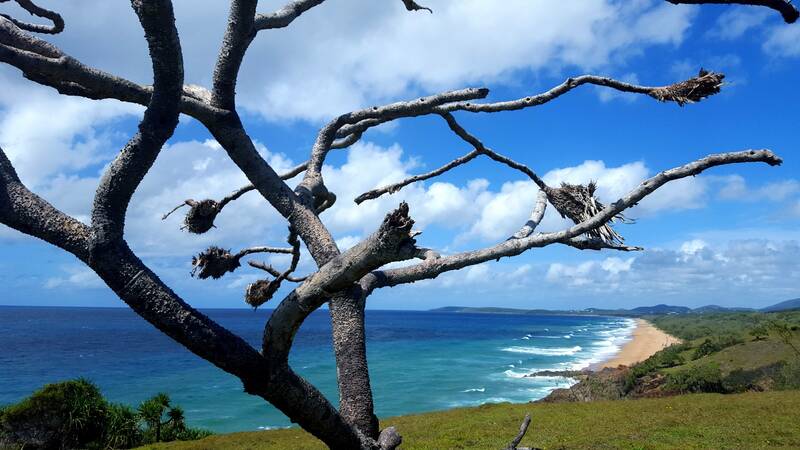 Agnes Water and Town of 1770 have a wide range of accommodation to suit all tastes and budgets from Motels and apartments to cottages, holiday houses, units and cabins. Just to name a few: The Lovely Cottages Eco Holiday Retreat Agnes Water, 1770 Sandcastles Motel & Resort, Lagoons 1770 Resort and Spa, Mango Tree Motel, 1770 Getaway, Agnes Palms Motel, Agnes Water Beach Club, Edge on Beaches Resort, Shutters, 1770 Pavillions, Sovereign Lodge, 1770 Beach Shacks, Sunbird Gardens… and many more!